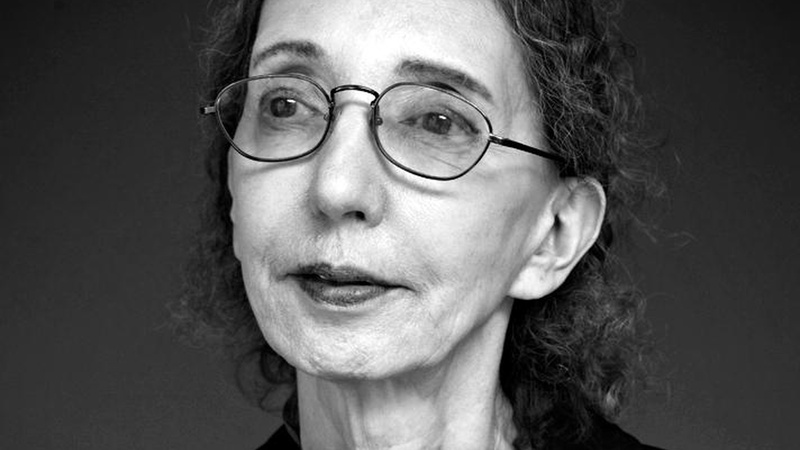 Joyce Carol Oates says the first scary book she read was Alice in Wonderland. This is apt, because her current novel transports readers into a fearsome world where the realms of the human and the nightmare overlap. Set on the Princeton campus in 1905, The Accursed (ECCO) is a penetrating social commentary masquerading as a classic American Gothic. Oates talks about this tale of consciousness, repression, and American high society's unspeakable demons.